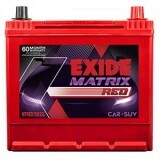 Buy Hyundai i20 Elite Diesel car battery online Established on May 6, 1996, Hyundai Motor India Limited is the second largest producer of cars in India. 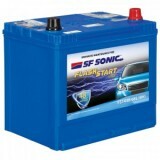 The company is fully owned by the Hyundai Motor Company of South Korea. It is considered as one of the most thriving auto manufacturing company in the world and stands at the fourth position when it comes to car manufacturing. 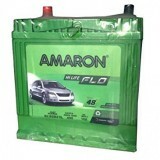 It has its reach in more than 190 countries globally and is the largest exporter of the car in India. This car manufacturer has been exporting passenger cars to more than a hundred countries with its manufacturing units in Kanchipuram, Tamil Nadu. Both of these manufacturing plants together produce more than 60,000 vehicles annually. 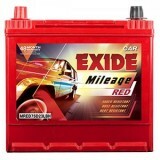 Buy Hyundai i20 Elite Diesel car battery online at www.moxikart.com and get the best online shopping experience and some of the most eye-catching deals that follow.